Product prices and availability are accurate as of 2019-04-18 12:15:44 UTC and are subject to change. Any price and availability information displayed on http://www.amazon.com/ at the time of purchase will apply to the purchase of this product. 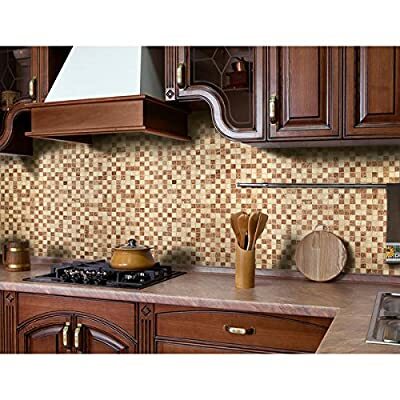 Instant Mosaic tiles add a luxurious touch into your kitchens, bathrooms or feature walls. Visually striking design. Easy to install: just Peel and Stick. Superior adhesion on most flat, dry and free of dust surfaces. 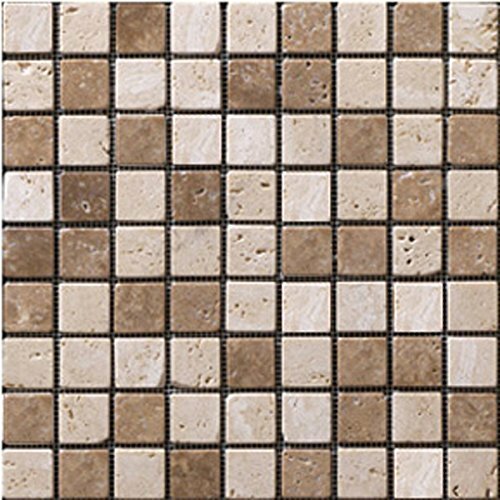 Tiles can be applied over drywall or existing tiles. Suitable for traditional, contemporary or transitional rooms. Wet saw recommended to cut this tile. Indoor/Outdoor use.